no seriously, it's a thing. 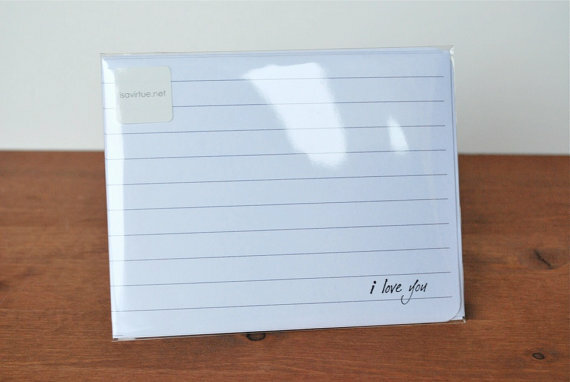 lined writing paper! and to encourage you to send a letter to a loved one or friend - i'm bringing back the very successful $1 writing paper sale! 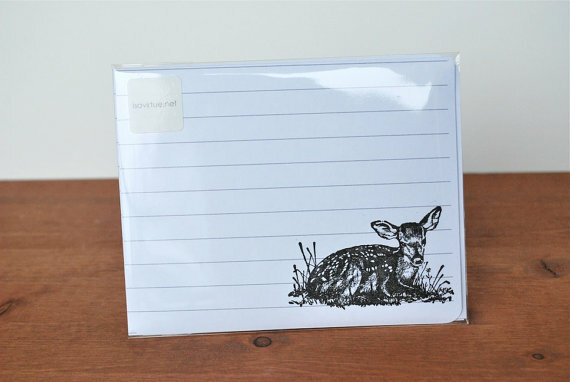 for the duration of universal letter writing week, all writing paper in my shop is half off! I'm always saying to myself that I need to write more letters - don't know when I have written the last one. Such a shame! Thanks for encouraging me ;)! And thanks for your nice words and link on my blog, it means a lot :). These are so very darling! 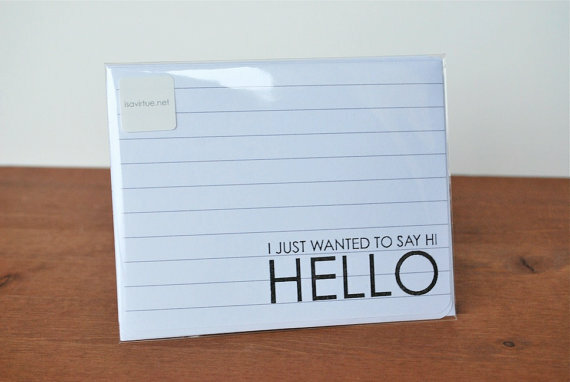 I do love writing notes and what better on a cute card like this? Ordered up a few just now- can't wait! 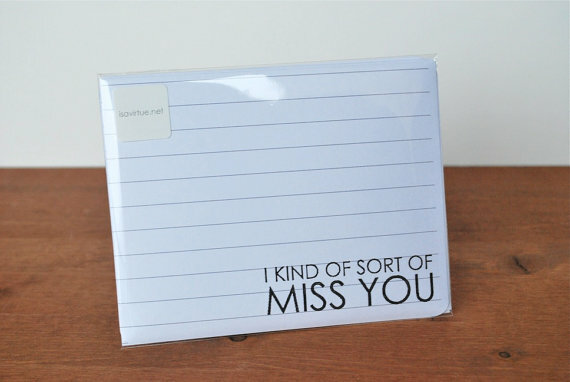 I really need to write more letters. Well... any letters really.